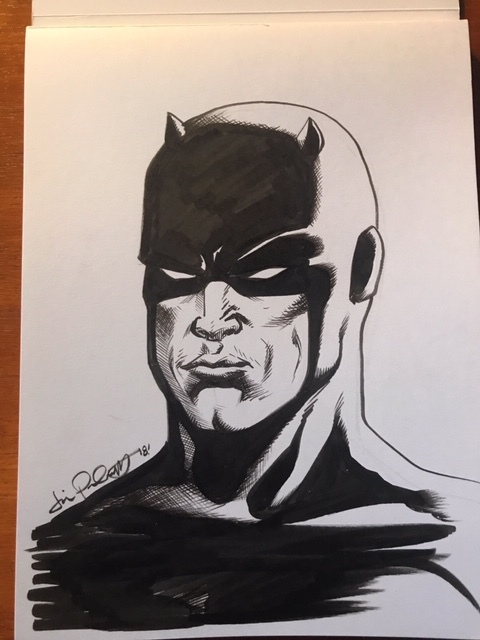 This is an original Daredevil piece of art by Jimmy Palmiotti for one of his most recognized projects. 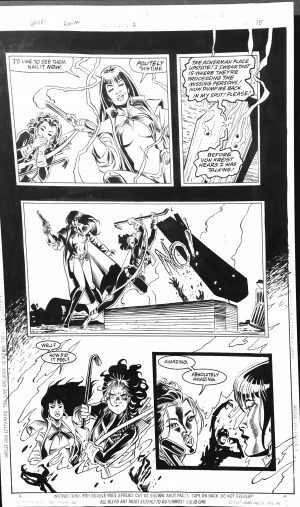 As he co-founded Marvel Knights and brought DD back into the spotlight, he helped put the stamp on one of the most talked about titles. 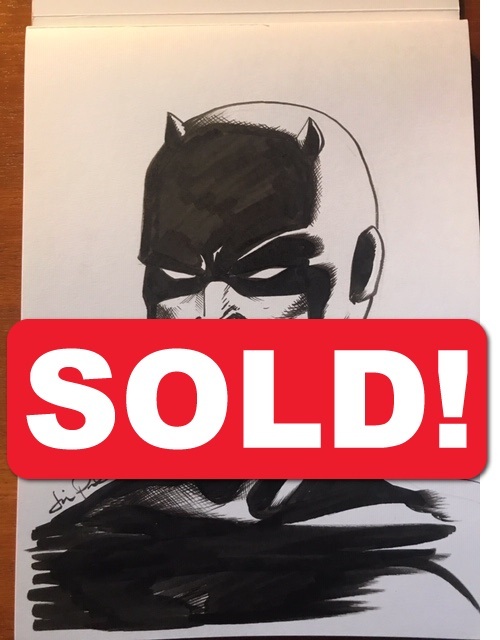 Grab this one of a kind drawing for your own! 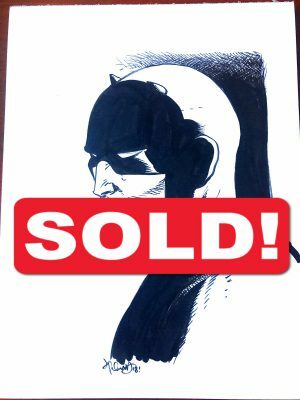 This is a one of a kind Daredevil 2 Original Drawing – Jimmy Palmiotti. Great for display and learning!